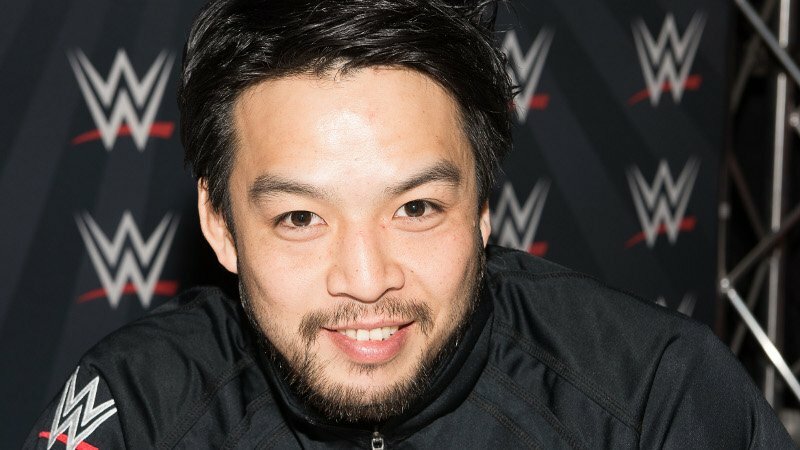 Hideo Itami’s stint within the WWE has come to an end. According to a report from Fightful, the 205 Live star has requested, and will be granted, his release from the company. He wrestled his last match tonight, as he lost to Akira Tozawa. There will be a 90-day no compete cause, so don’t expect to see him on the independent circuit immediately. Itami debuted in NXT back in 2014. However, injuries plagued his career and hurt several of his pushes. Over the past two years, he had been a part of the 205 Live roster. He most recently got pinned at the Royal Rumble Cruiserweight Championship match.